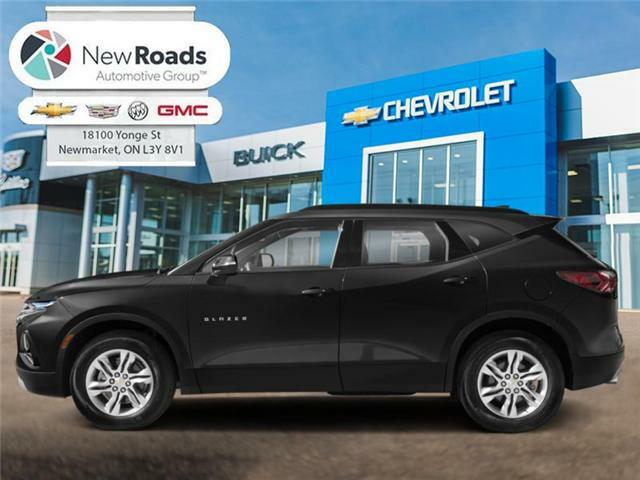 Navigation, Sunroof, Rear View Camera, True North Plus Package, Remote Engine Start! Remote Engine Start, Power Liftgate, SiriusXM! Navigation, Sunroof, Rear View Camera, True North Plus Package, Running Boards! 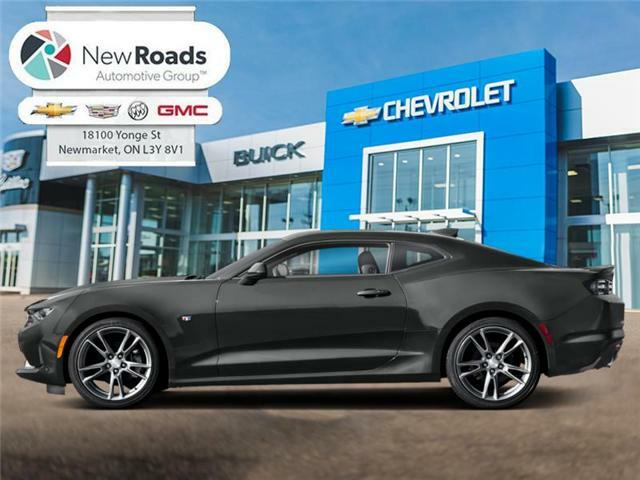 Navigation, Sunroof, Heated Seats, 20-inch 5-Spoke Low Gloss Black Aluminum Wheels, Dual-Zone Automatic Climate Control!